Public Ice Skating will return in JUNE. Please check back for updates. * Group rates for groups of 20 or more. 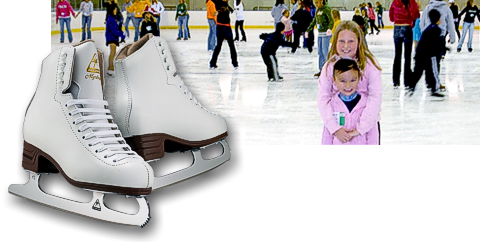 ** Family Skate Sessions: families with one paying parent will be admitted for half the admission price.